Pierre Gasly thinks Formula 1 drivers are going to race a tough time when coming out of the pits in cooler races, thanks to new tyre blanket temperature limits. 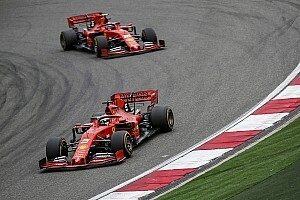 For 2019, the maximum temperate that rear tyres can be heated has been lowered from 100-degrees Centigrade to 80-degrees C.
Drivers struggled in winter testing coming out of the pits thanks to the change, and it was noticeable in the Australian Grand Prix that drivers had more of a headache on their out-laps. 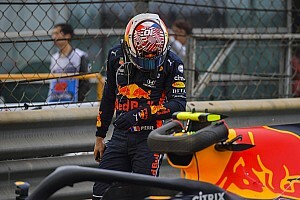 Gasly lost the chance of a points scoring finish when he was overtaken by Daniil Kvyat on a lap out of the pits as he struggled to get his tyres up to temperature. Asked by Motorsport.com if Kvyat got him because his tyres were too cold, Gasly said: "Yeah, basically I braked and I could feel already in Turn 1 I almost locked up. 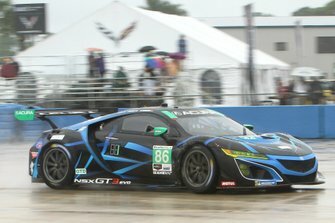 "Then coming into Turn 3 I tried to brake later and I locked a bit the front. I think warmer tyres helped him [Kvyat] make the move." 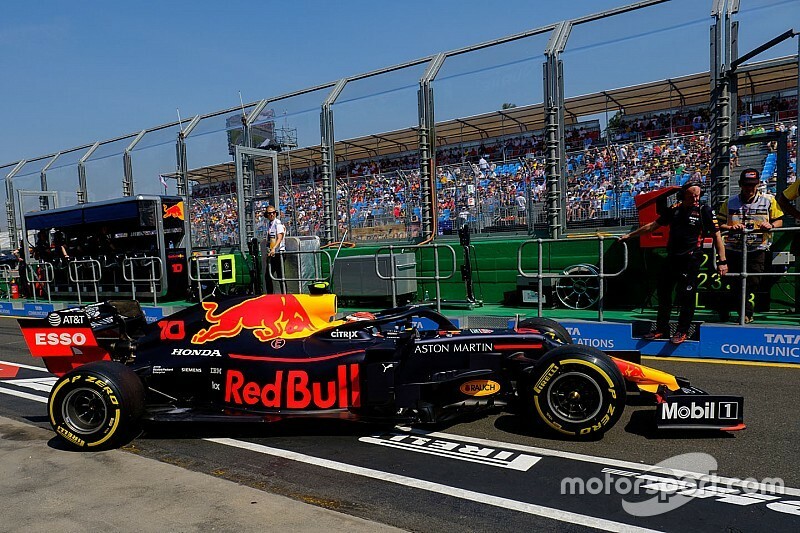 With drivers having some difficulties in Australia, which enjoyed warm temperatures, Gasly thinks things could be especially tricky on cooler days. "Clearly there's an impact, because I could feel going out of the box, the first two-three corners are clearly more snappy. "I think it makes it a bit difficult, even though Australia was hotter. I think in cold conditions it's not going to be easy." 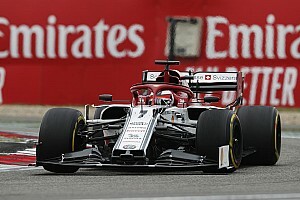 Kevin Magnussen was another driver who recognised the added challenge that had arrived thanks to the new tyre temperature limits. "Yes, the rears are pretty tricky coming out of the pits," he said. But not all drivers were convinced it had made that much of an impact. Lewis Hamilton said that his Mercedes had not felt too bad when it came out of the pits. "The out-lap wasn't a problem," he said. 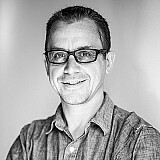 "The tyres in general operate quite well in that region. Probably the blanket temperatures we used to have in the past were too high anyway."